A perfect introduction to the classic Bible story of Noah's Ark for young readers! 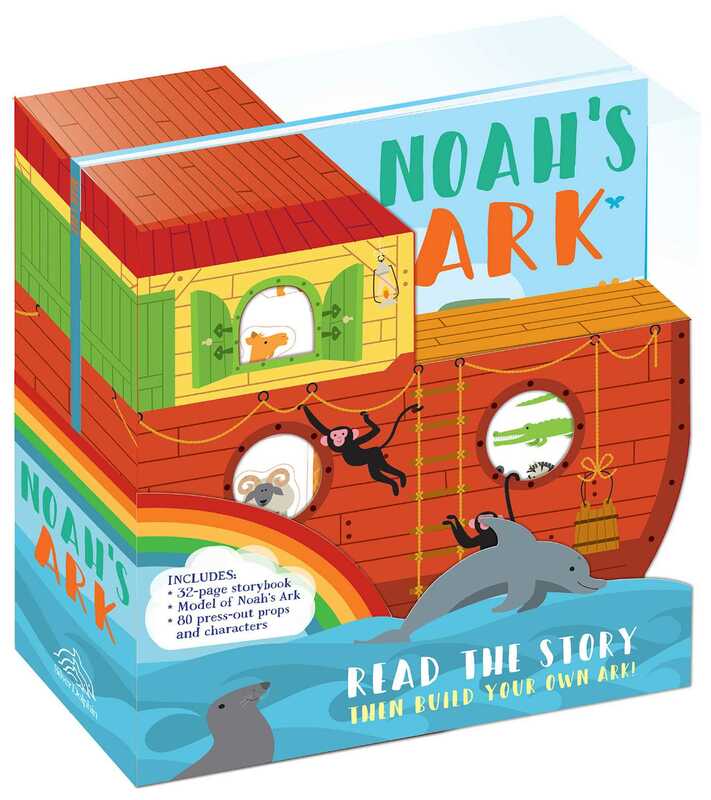 This retelling of the story of Noah's Ark is a fun and lively version of the classic tale, in which Noah builds an ark with room for his family and all the animals to save them from the flood. With beautiful art from Christopher Flint plus a large, foldout model of the ark, young readers will love this brand-new version of this Bible story. Children can reenact the story with the cardboard characters and animals included as well! Sean Sims lives and works in Brighton, UK, where he combines his illustration skills with his encyclopedic knowledge of 20th century design to conjure up his unique, retro-twist illustrations.